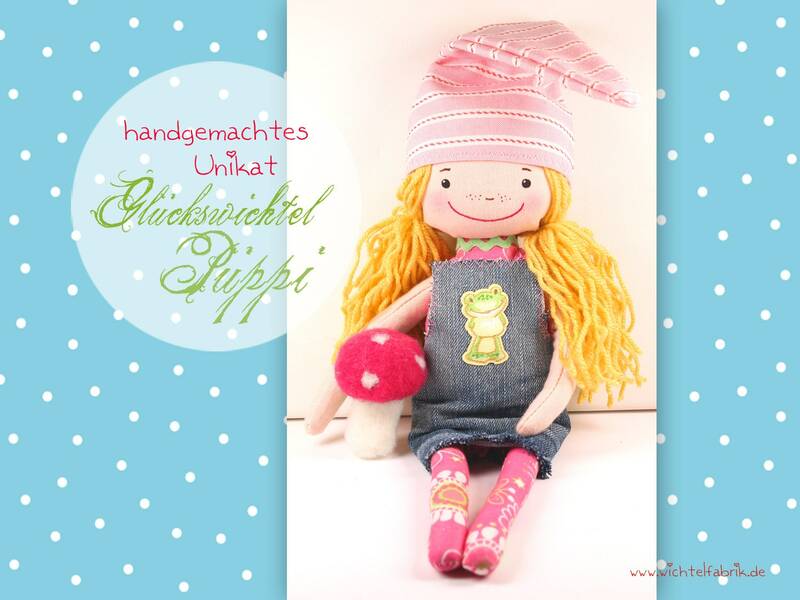 Handmade with a particularly great deal of love, the Püppi is guaranteed not to be available a second time. All seams are carefully stitched, hair and any small parts securely attached-nothing stands in the way of a cuddle attack! The clothes are partly removable, the key hat always removable. GARANTIE & REPARATURê ICE: Püppis from the important factory are handmade unique pieces and can be repaired or restored again and again. Should a seam go up or a button fall off, I'll take over all repairs including the cost of shipping-for 2 years! Attention! This product is a handmade artist doll. It is not subject to the Toy Directive or the CE standard and may not be passed on or given away as a play doll to children under the age of 14.